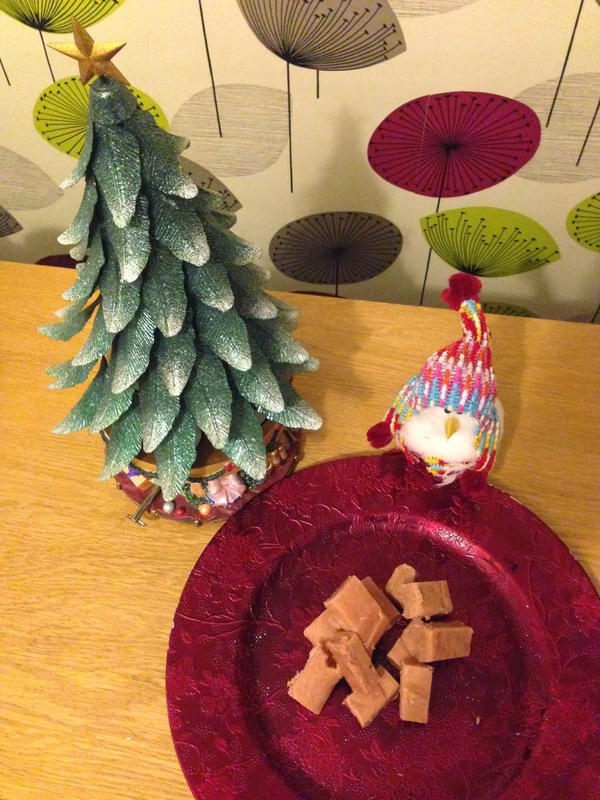 If you want to be a hero this Christmas then all you need to do is to make this easy peasy vanilla fudge from Good Housekeeping (note I am not being sponsored by GHK for any of these posts - there are just loads of great recipes in the christmas magazine). There is no way that this will last until Christmas the way my children are attacking it. They LOVE it and have even invited other family members to come round for some fudge. I am, of course, basking in my own brilliance, wearing a superhero cape and signing autographs by the dozen. 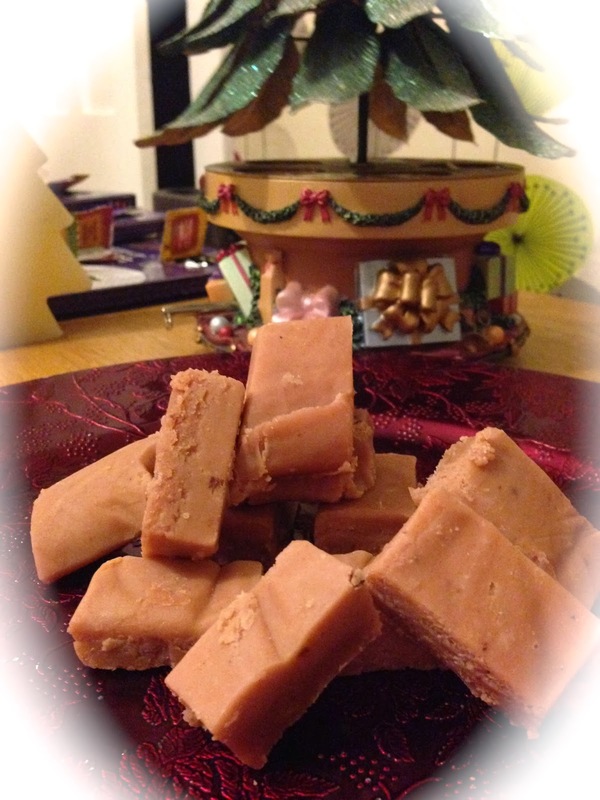 If you would also like to be a hero for Christmas then make this fudge right now.